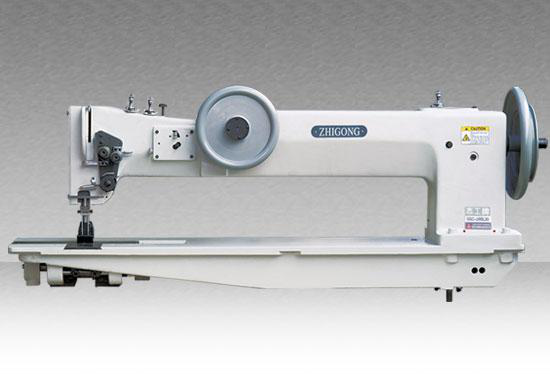 Hebei Zhiqiang Sewing Equipment Co., Ltd. is a professional company specializing in the production and marketing of “Zhigong” brand extra heavy duty sewing equipment. 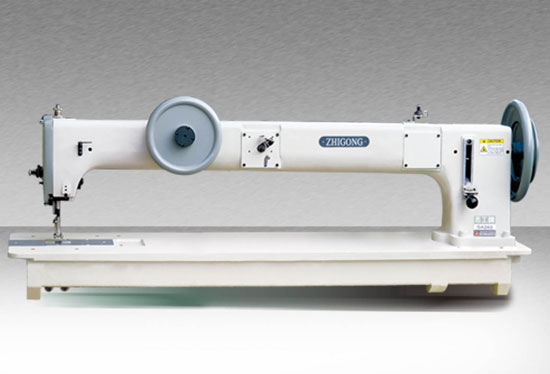 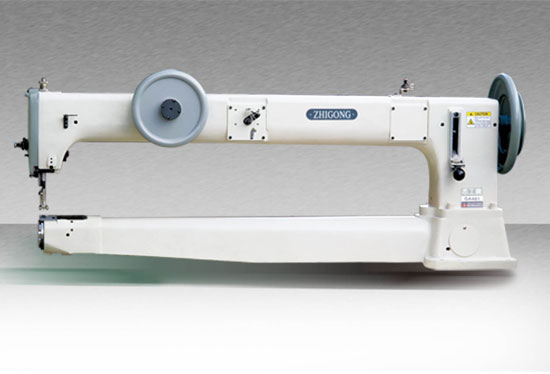 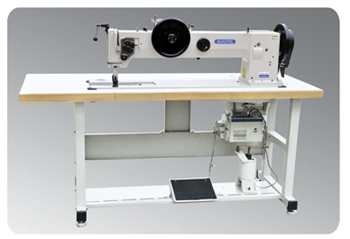 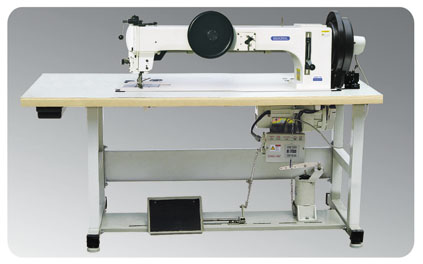 We are the largest extra heavy duty sewing machine manufacturer in northChinaand enjoy the reputation of “heavy duty material expert”. 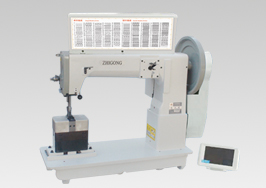 Our company is located in Pangu Town, Qing County, Hebei Province, covering an area of 50mu. 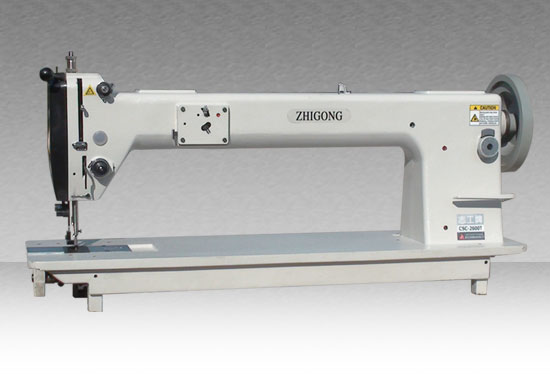 Our company has always stick to the marketing way of “small batch, many varieties, high-tech, high benefit”. 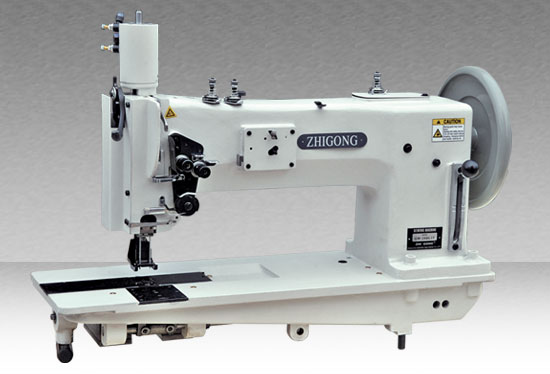 We develop and manufacture various sewing equipment of “Zhigong” brand. 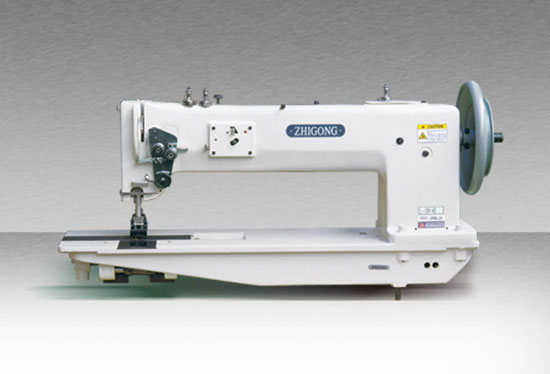 Our products involve 3 major series over 50 varieties and have been selling well in more than 50 countries and regions. 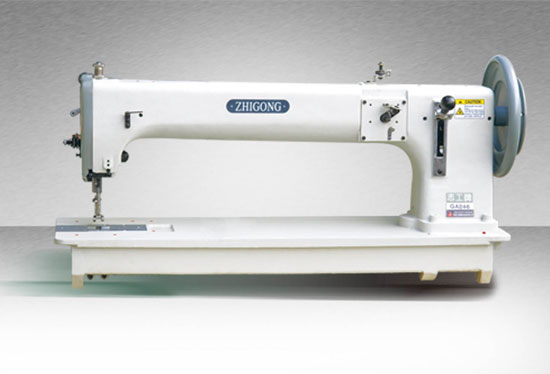 “Zhigong” brand has been identified as a famous trademark of Hebei Province. 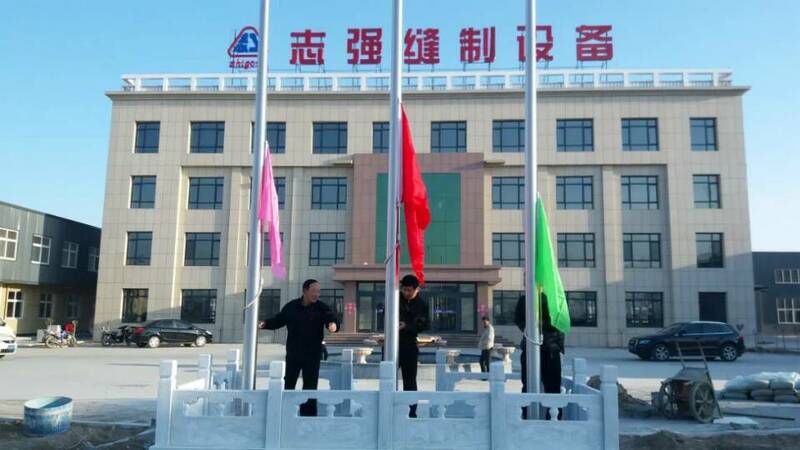 We adhere to the operation philosophy of “gathering talent, developing science and technology and valuing credit”, and strive to revitalize the enterprise with science and technology. 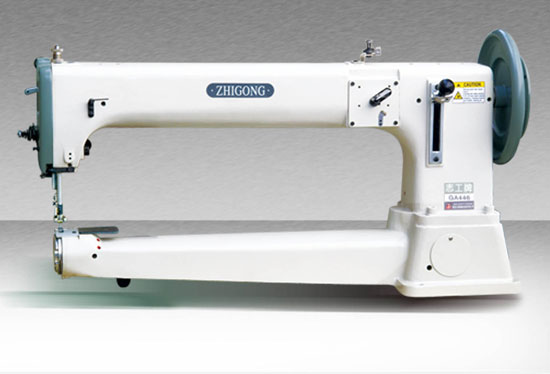 We value business integrity and always supply our customers with first-class products, first-class technology and first-class service, that’s why we are well received by the customers at home and abroad.